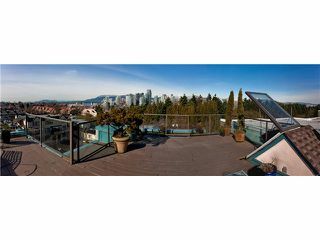 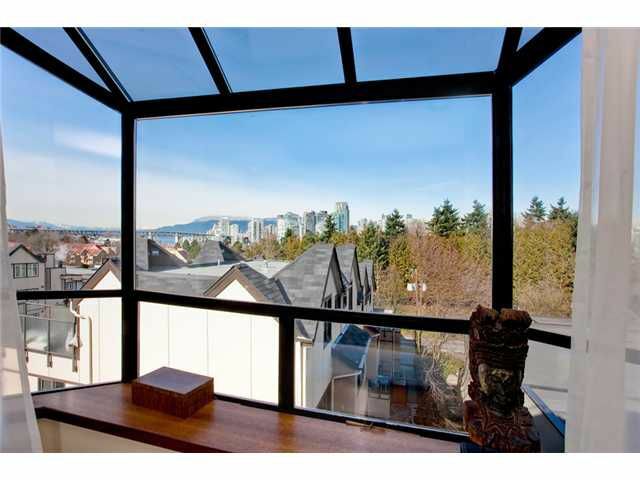 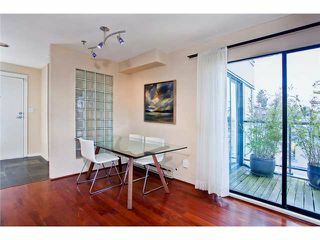 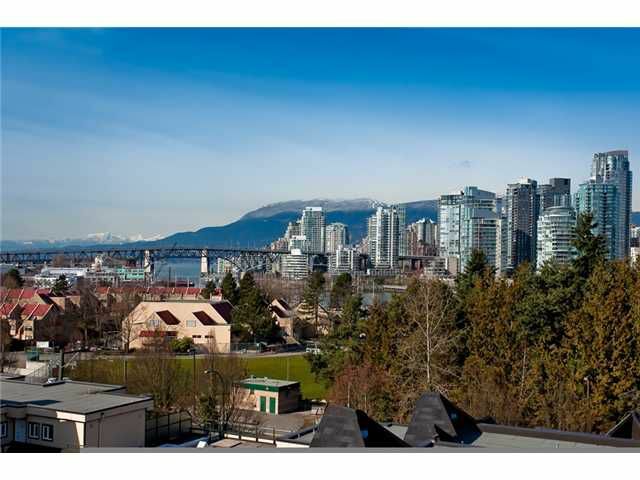 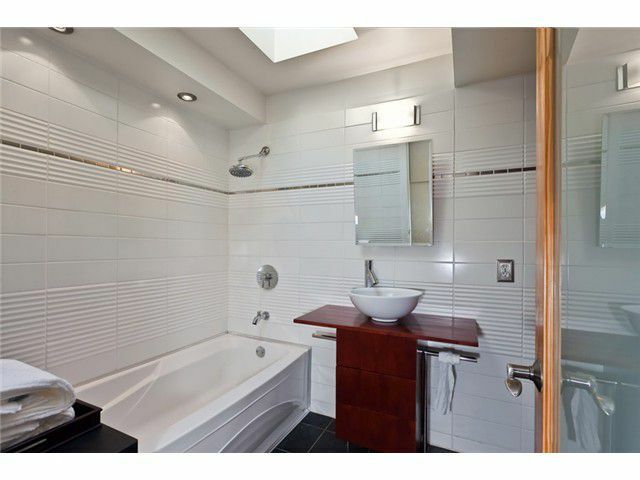 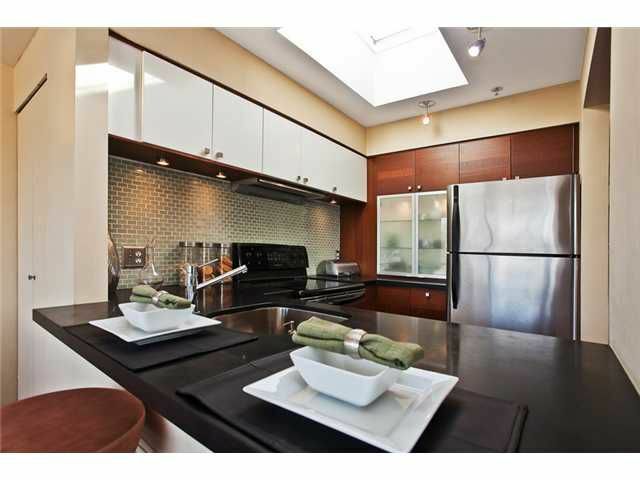 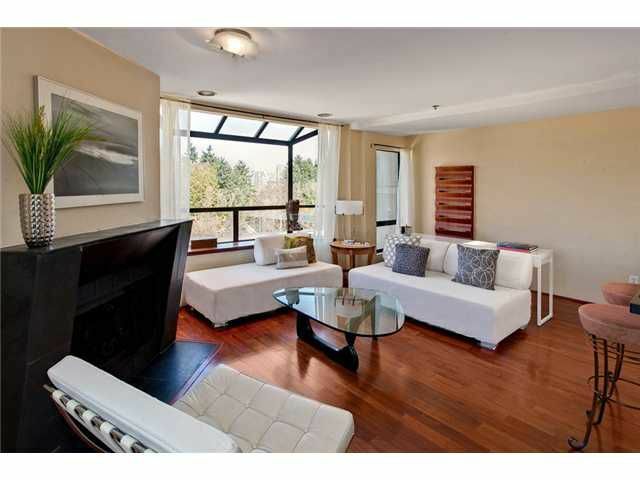 Enjoy beautiful panoramic water, city & mountain VIEWS from this top floor Penthouse North facing 1BR suite. 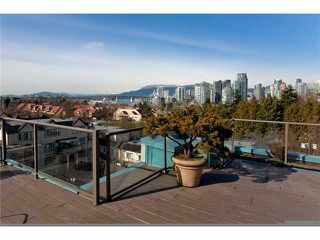 This spacious & bright open plan suite has been extensively renovated throughout & features a custom kitchen with granite countertops, stainless steel appliances, hardwood floors, fantastic spa like bathroom, heated floors in BR, cozy wood burning fireplace, balcony off the main floor plus a large rooftop deck to enjoy the stunning panoramic views. 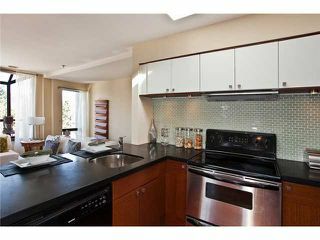 Also included are 1 parking & 1 storage locker. 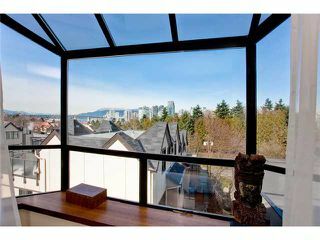 Excellent RAINSCREENED bldg in an excellent location. Enjoy all of the areas finest attributes right at your doorstep. 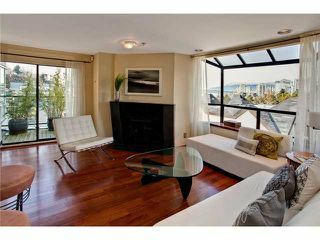 View realtor website for photo gallery & floor plan.